Teaching Jesus’ parables to three and four year olds is challenging. Pre-schoolers struggle understanding abstract concepts. The figurative nature of the parables will largely pass them by because they usually think in more literal terms. This morning the class I was teaching tackled the Parable of the Mustard Seed. Jesus told a story about a farmer planting a tiny little seed. The seed sprouted and grew into the tallest of trees. We began the class by sorting seeds. The children pulled the tiny mustard seeds from the pile and we marveled that such a tiny seed could grow into a large tree. The three little boys I was teaching are also very small. They dream of the day when they can be big and strong like their dads. Great men begin as little boys. Sometimes hands-on activities are helpful in helping pre-schoolers understand concepts. I chose a couple of these to stress the point about growth. First, I placed a tiny little paper circle on the table. Then, one at a time, I revealed a set of circles of ever increasing size. The children loved stretching their vocabulary to describe the sizes. Tiny, little, small, medium, bigger, enormous, giant and finally, super super huge. 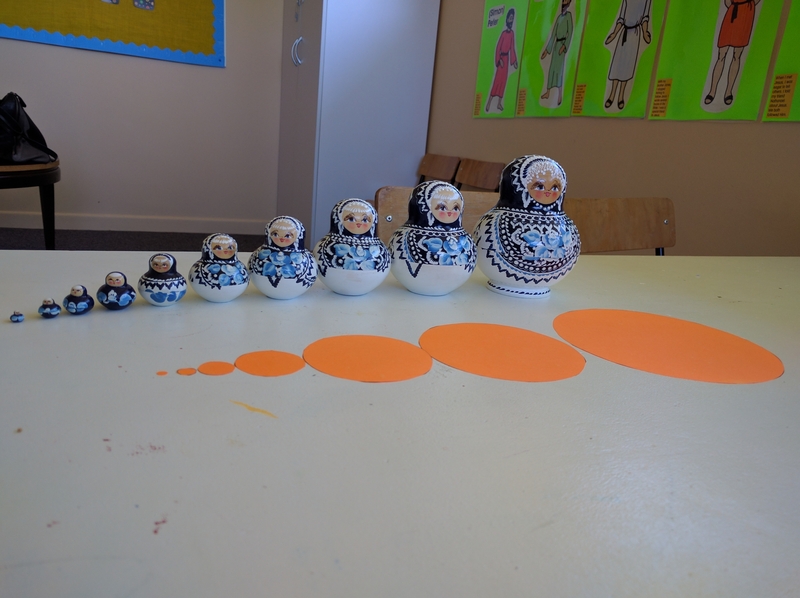 Secondly, I was able to make use of some Matryoshka (nesting) dolls that I had on hand. Seeing the sizes displayed in doll form helped the children relate to how they themselves are in the process of growing. All in all it was a great class. Sometimes my efforts in teaching seem extremely small. What difference will my teaching make in the bigger picture? This parable reminds me that God does great things from small beginnings. Those last few words can remain long in our memory. They draw everything together and mark the people and event as unique and special to this particular place and time. Imagine spending an evening with our friends in their home only to realise that they had gone to bed and left us on our own without saying goodbye. This would probably make us feel awkward and abandoned. How do children feel when they leave our Bible Classes? When a child leaves Bible Class is he or she a ship full of fresh provisions being warmly fare-welled from a safe and friendly port? Or are the children drifting off toward open sea while the busy people back on shore seem to barely notice they have gone? Take the time to draw everything together at the end of your teaching time. Solidify what you have taught, let the children know you are glad they came and give them courage to go out and put into practice the things God has moved them to do. Pray for and/or with the children. Click here for prayer activities. Join hands and sing a song together. Click here for a song list. 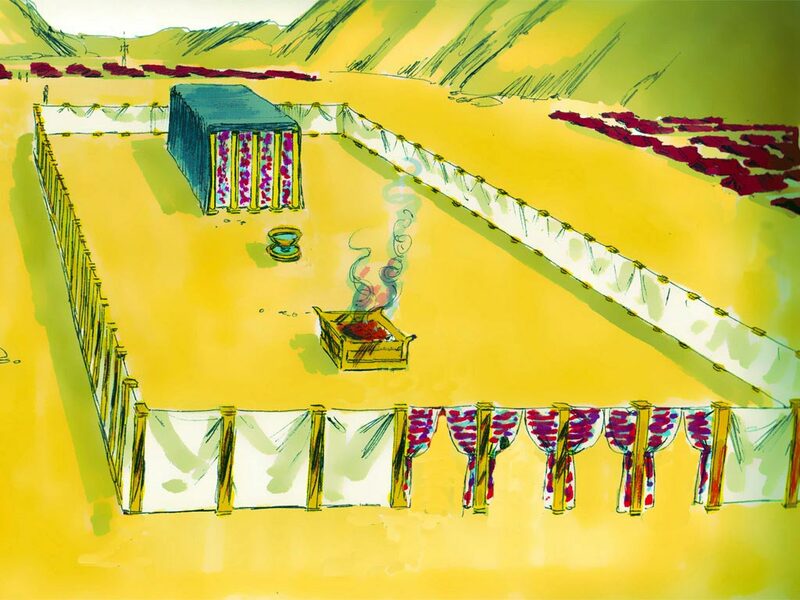 Learn a memory verse and recite it together as a group. Click here for memory verse ideas. Talk (and listen!) about the week ahead and how you and the children plan to apply God’s Word and what you have learnt today. Conversational activities such as “Situation Cards” or “Things Matter” are helpful for this. Click here for situation cards instructions. Click here for things matter instructions. I’m glad you were here today. You have blessed me today. Today is a good day because we were together. I’m going to remember today’s class for a long time. I am so excited to see how you are going to be like Jesus this week. I’m looking forward to seeing you next time. I thank God for each of you. He is good to me to allow me to teach you. I have written your name down because I will be praying for you this week. Say “May God bless you” to each child by name. Give a paper with a Scripture written on it. One of my favourite parts of teaching is conversation. There are times in a normal classroom setting for children to quietly listen while I share a story, read from the Bible or give instruction. But, as far as I am concerned, I have not done my job as a teacher if I have not interspersed that lecture style with plenty of opportunities for good conversation between the students and myself. I don’t want to always be the one talking. I also want to listen. I don’t accomplish this every time but it is my goal to engage with each child that I teach. This is one of the reasons I love simple activities like the ones below. In these activities the teacher and students draw simple pictures and participate together in discovering the important words and ideas in a Bible story. Draw a simple picture or outline and then fill it in with thoughts and ideas you have learned in the Bible story. Draw a grid on paper and mark categories. Fill each category with thoughts and ideas you have learned in the Bible story. Choose a word or name from the story and outline the letters of that word. Have children fill the letters in with thoughts and ideas you have learned in the Bible story. 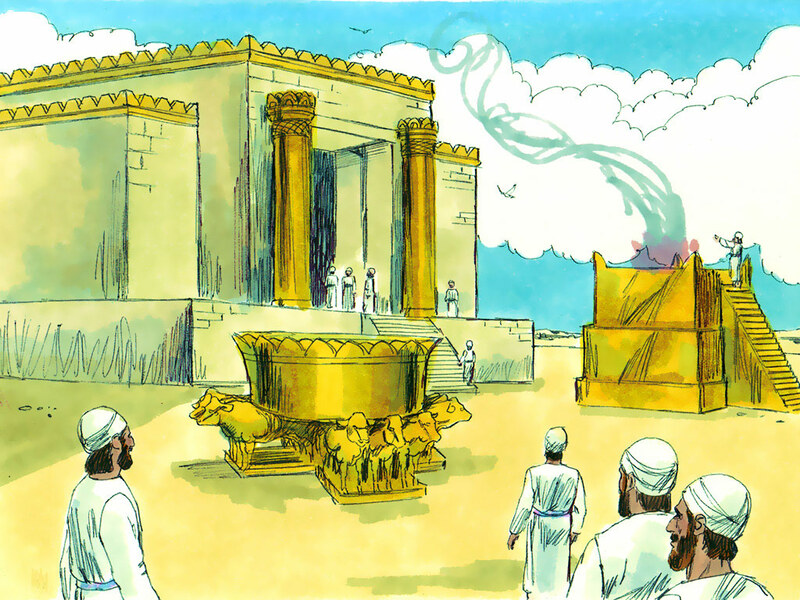 The Bible stories used in the examples in the instructional video above are Jacob, Esau and the Birthright and Deborah, the Judge and Samuel Becomes a Helper in the Tabernacle.